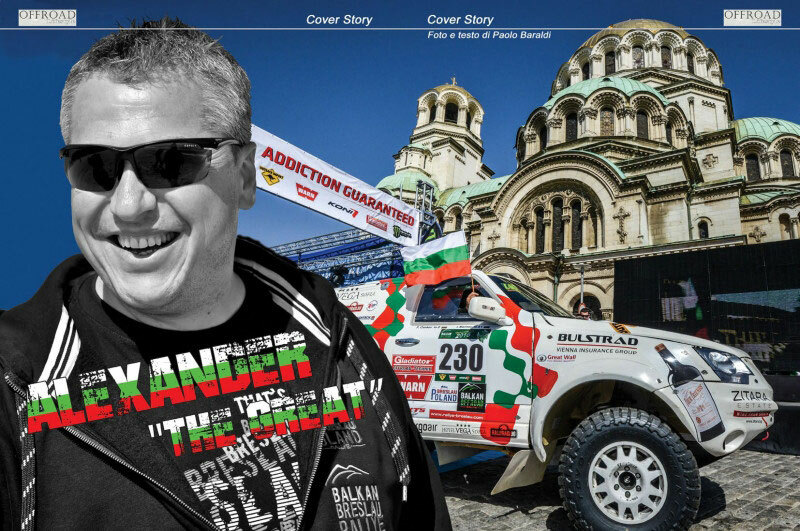 Alexander Kovatchev is famous in the European off-road scene as the organizer of the legendary Rallye Breslau, the Balkan Offroad Rallye in Bulgaria and the Baja Deutschland in Germany. We made with him an interview about his interesting story. Back in 1973, a boy named Alexander was born in the small country of Bulgaria in Southeastern Europe. He had a lot of interests, hobbies, and loved learning about anything. One thing he loved most – cars and the great feeling of freedom when driving them! Alexander Kovatchev has fuel running in his blood and all his projects are connected to his initial passion for automobiles. 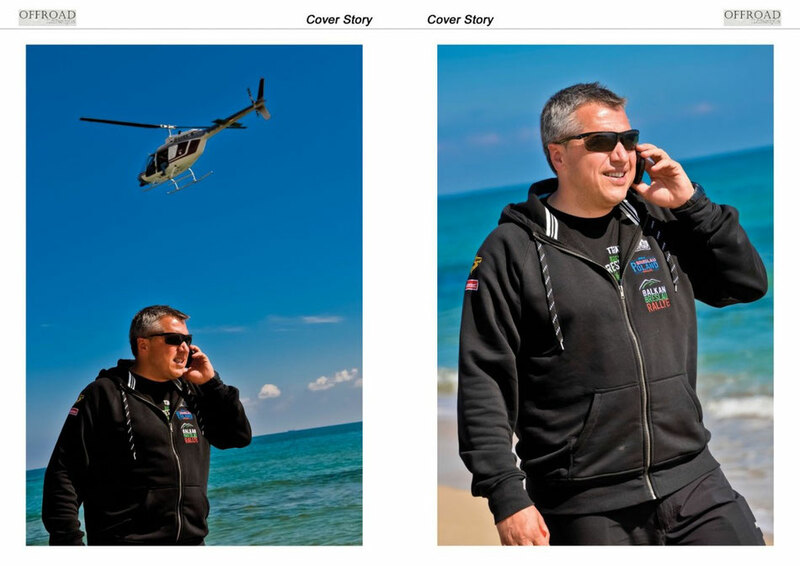 43 years later, after a spectacular “rally” through university years in Germany, running own business there, being a member of the 4x4 Club Leipzig, moving back home and setting the foundations of the off-road motorsport in Bulgaria, he is now the owner of a successful company and organizer of the biggest off-road rallies in Europe. His company is dealing with equipment for 4x4 vehicles as well as customized solutions and is a market leader in Bulgaria. In addition the company develops and manufactures parts for the automobile industry in Europe. 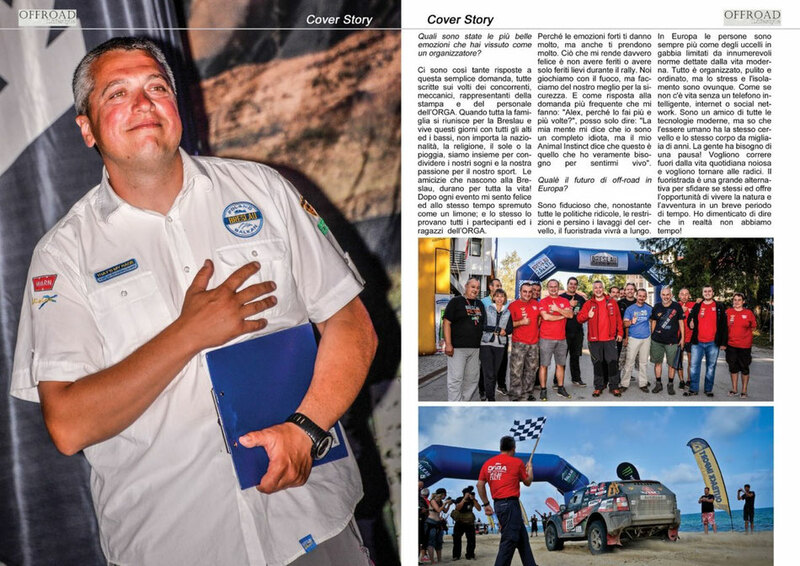 Nowadays Alexander Kovatchev is famous in the European off-road scene as the organizer of the legendary Rallye Breslau (Rallye Breslau Poland), the one of its kind Balkan Offroad Rallye in Bulgaria and the biggest off-road race in Germany - Baja Deutschland. 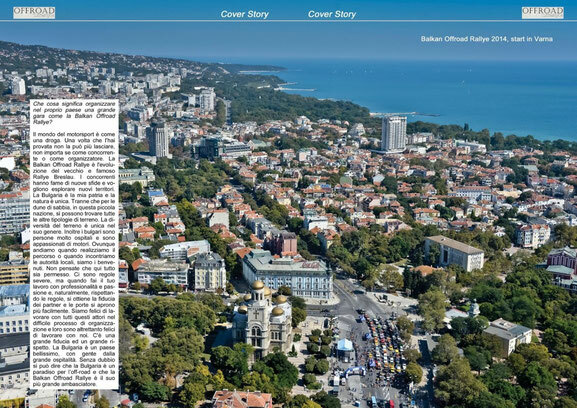 For the first time this year will be carried out the brand new motorsport event in Europe – Balkan Classic Rallye, an endurance rally for historic cars. But how it came that he turned into organizer of the most significant off-road rallies in Europe? This can’t be done in a day or two. Alex had a solid base of long years experience as a competitor in off-road races and exactly this is the key factor for him to understand what the competitors really need. Let’s learn more about him and his passion for the off-road sport. When did you “discover” the off-road? I was only 11 years old when my father put me behind the steering wheel of the old family Lada and said “Now turn the key and start the engine!”. He was my teacher, coach and idol. Further he was my best friend and a strong guru. My Dad taught me to have strong will, to always set myself high goals and to never give up. He kept on saying “Son, before you learn to win, you must learn to lose like a real man”. Fortunately my mother was crazy for cars and techniques too and she supported me fully to follow my dream. I won the race. I was the happiest man on earth! The fire was always burning in my heart but the first victory caused an explosion. Many other big and small races followed with thrill and disappointment, but there was no way back to what people call “normal life”. At the end of the nineties I changed my beloved UAZ with a Mercedes 230 GE short wheel base. It was like a new world. This car fascinated me so that I stayed with this brand till the end of my active career, changing several cars purposely build for races. What were the most beautiful emotions you've experienced as a competitor? There are so many of them that it is difficult to mentions all, but how could I forget the start of a great friendship with Marko Misson from Slovenia in an extreme mountain stage of the Carpat Trophy in Romania in 2001. We were running second with a little gap to the first when the last remained piece of my winch rope was completely destroyed. Marko had a problem with his engine, he came to me and said “Hey brother, we abandon the stage but you could have our rope if you want.” We were back in the game and made it up to the second place on the podium. Marko and I became friends for the lifetime and in the last five years Marko is a strong column in the organization of the Breslau rallies, responsible for the total Race Control. Many, many times racing the Rallye Breslau as a competitor, many times staying on the podium and fighting against people from numerous countries in the stages but being good friends with them in the bivouacs, leave a strong footprint. Most of these people are still a part of the huge Breslau family, either as competitors, team managers, mechanics or a part of the ORGA staff. 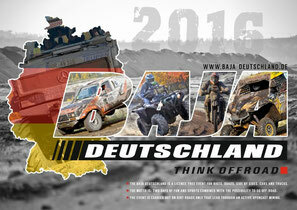 Another very special moment was the two times win in a row of the Baja Saxonia (now Baja Deutschland) in 2009 and 2010. The 2009 edition was extremely dry and after the first lap the dust was so heavy that almost nothing could be seen. The competition was really strong and many fast cars with good drivers were heading to the first place. Our new G-wagon 320, V6 was flying over the mining roads in Hohenmölsen. Every corner with low visibility was a big risk, every overtaking in the wall of coal dust was a nightmare, but the conditions were the same for all. We took a great victory with over 15 minutes to the second. My co-pilot and I were very happy. 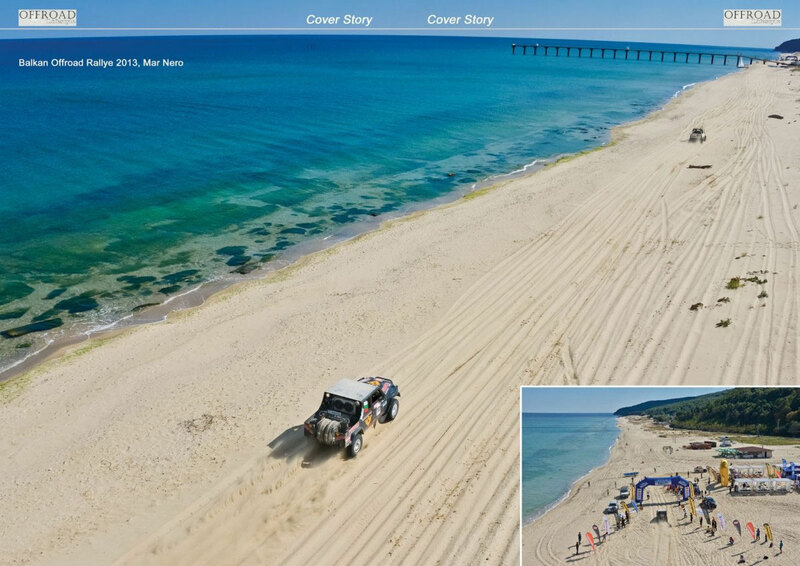 The next year the conditions at the Baja were just the opposite. It was rainy, slippery and the mud was deep almost to the knees at some places on the track. We made a mistake in the orientation in the prologue and had to start from position 38 in the first special, having more than 10 racing trucks in front of us. That was not all. In the second lap a Unimog hit us brutally in the right side, the car body was open like a can, but fortunately there was no damage to the suspension and the axle. It was a hard moment. Both of us in the cockpit shook hands and said “An easy victory is not sweet, so let’s try to catch up”. After two days of sprint at the limit of man and machine we did it. Our second victory in a row with only 49 seconds!!! ahead of the second. Crazy! Here is the place to say that in our sport the pilot alone can do nothing. The co-pilot who often stays in the shadow plays the key role. I had two great co-pilots throughout these years and they did a great job. Karsten Dorn and Dimitar Lazarov, many thanks! You are great men! Why did you start this experience as an organizer of the Breslau? It was a tough decision to be taken. The Breslau is not just a small weekend event. 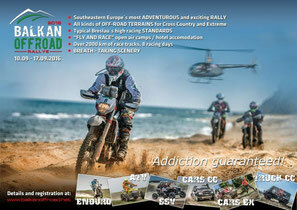 It is the biggest off-road rally in Europe with 8 days of racing and with a long famous history. The organization of such an event is very demanding and takes a lot of resources. It is actually a full time job. But the most difficult of all decisions for me was to put the racing helmet on the shelf. It is simply not possible to be the Breslau organizer and to drive rallies. There is no time for both. I saw this challenge as my next race on another, higher orbit. I wanted to share my experience and I wanted to evolve the old “Breslau lady” to a rally of the top in the world, but to keep the spirit and the friendly atmosphere. All of a sudden I was responsible for all these old mates that I raced with, but not as competitors against each other, but participants in a big event. The responsibility is extremely high but what helped me a lot were exactly these competitors who knew me and trusted me. 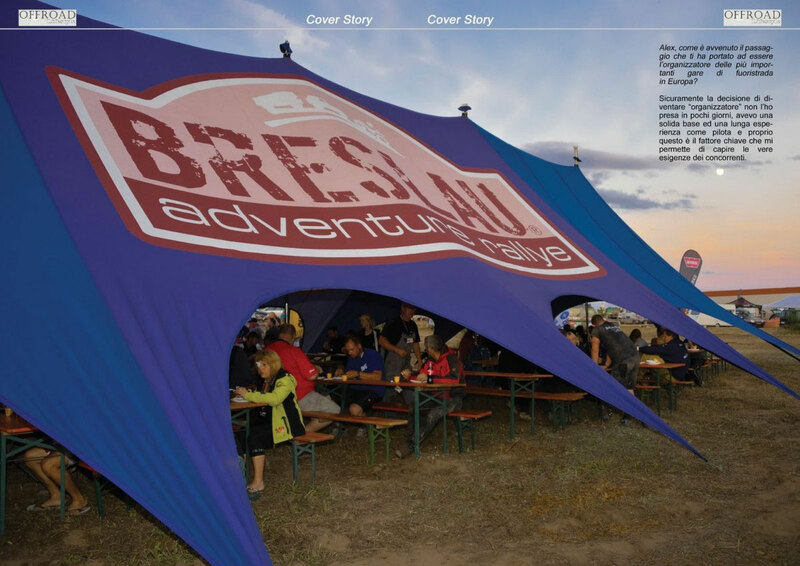 For the off-road community the Breslau series are not just motorsport events. They are social philosophy, dedication and lifestyle. 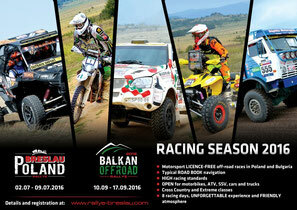 What does it mean for you to organize in your country a big race like Balkan Offroad Rallye? Motorsport is like a narcotic. Once you taste it you cannot leave it, no matter if as a racer or as an organizer. 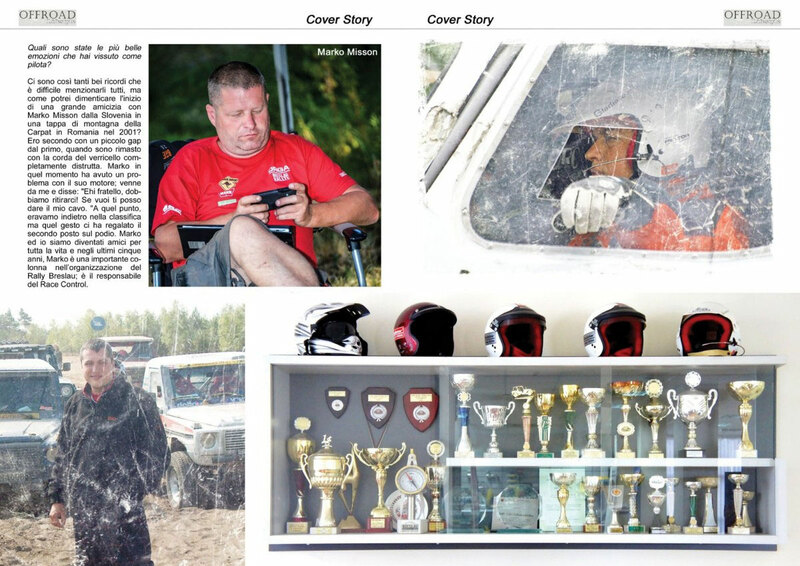 Balkan Offroad Rallye is the evolution of the old famous Breslau Rallye. The competitors are hungry for new challenges and want to explore new territories. Bulgaria is my motherland and the nature there is unique. Except sand dunes all other elements can be found on a very small territory. The diversity of the terrain is one of a kind. Further the Bulgarians are very hospitable people and they are passionate about motorsport. Everywhere we go when doing the tracks or meeting local authorities we are very welcome. Don’t think that all is allowed here. There are strict rules, but when you do the job with professionalism and passion and of course keep the rules, you win the confidence of the partners and the doors open. We are happy to work with all parties in the difficult process of organization and they are happy to work with us. There is a big trust and respect. Bulgaria is a beautiful country, with friendly people and great hospitality. 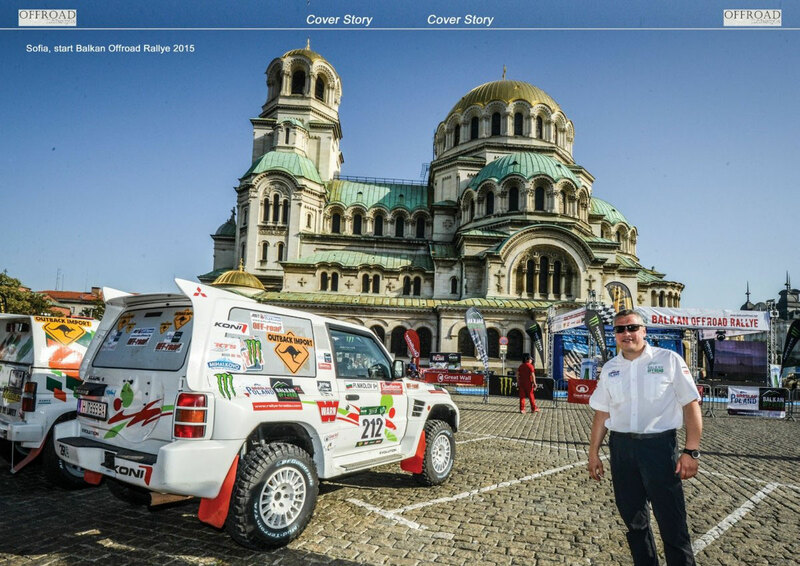 With no doubt you can say that Bulgaria is an off-road paradise and Balkan Offroad Rallye is its biggest ambassador. What were the most beautiful emotions you've experienced as an organizer? 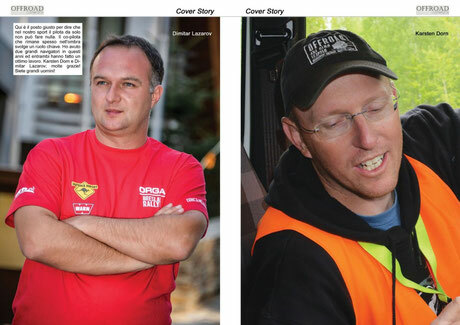 There are so many true answers to this simple question, all written on the faces of the competitors, mechanics, press representatives and ORGA staff. When the whole Breslau family gets together and lives the rally days with all ups and downs, no matter of nationality, religion, sunshine or rain. We are together to share our dreams and passion for our sport, but also to sense the spirit of friendship build to last for a lifetime. After each event I feel happy and squeezed like a lemon at the same time and this is how all participants and ORGA feel too, because the strong emotions give a lot but also take a lot. What really makes me happy is to have none or just minor injuries during the rally. We play with the fire, but we do our best to play safe. What is the future of off-road in Europe? I’m confident that despite all ridiculous politics, restrictions and even brain washing the off-road will live long. In Europe people turn more and more to birds in a cage, limited by the numberless rules of the modern living matrix. Everything is organized, neat and tidy but the stress and isolation are everywhere to be seen. As if there is no life without a smart phone, internet or social network. I’m a friend of all modern technologies but I know that the human being has the same brain and body like in the last thousands of years. People need a break. They want to run out of the dull daily life and they want to go back to the roots. Driving off-road is a great alternative to challenge man and machine and it gives the best option to experience a lot of nature in a short period of time. Did I forget to say that actually we have no time? 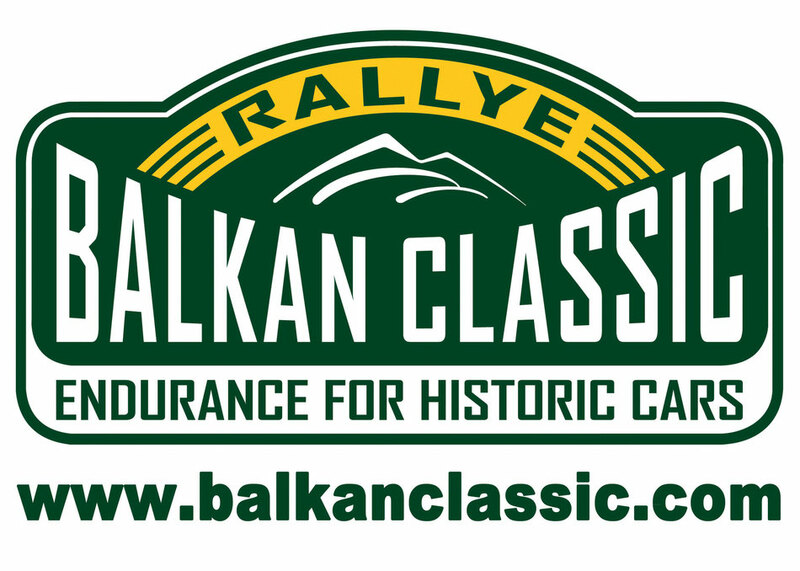 Our new project is called Balkan Classic Rallye – endurance for historic cars. I’ve always had love for the old cars with pure basic technology. You can say that I’m mad but since I grew up in a family where the automobile was a religion, I believe that every car has a soul. And fortunately I’m not the only one who thinks in this way. This rally is dedicated to the legendary race cars which are almost forgotten in the modern world and to the brave competitors who drive them like gladiators. And about your free time? It’s the most precious thing in my life that I have least. I wished I had more of it. Despite all activities and challenging projects there is one thing that stays on top of everything for me – my three kids and my wife, my family. My son is sixteen and is already taller than me. He is a great boy and helps a lot at the events. My beautiful daughter of six years and the sweet little lady of just eight months turn every day to a special experience. People say that behind every strong man there is a strong woman. In my case it’s true. Although of a gentle structure my wife is a rigid column both at home and in the business. Thank you, darling for the beautiful kids and for keeping my back since so many years! 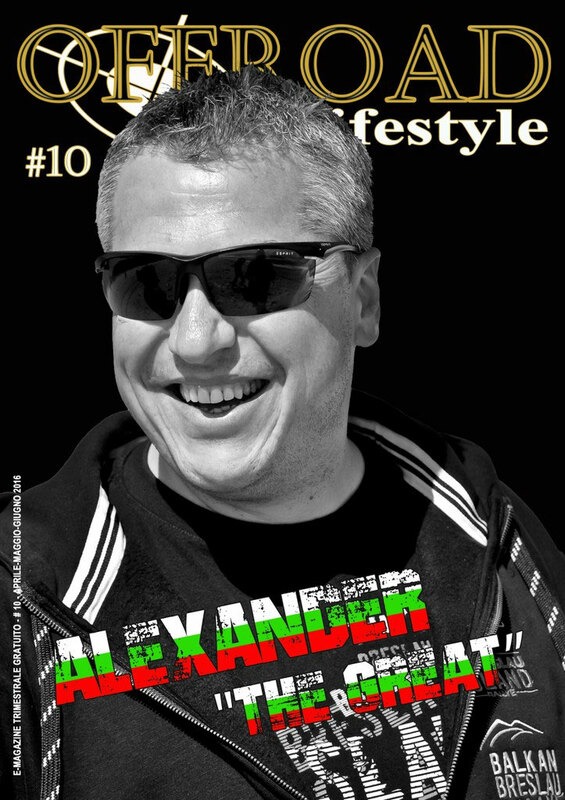 Thanks Alex for having made known to us your personal story; it's nice to know you better and now we'll really see you as a great man both in sport and in life!